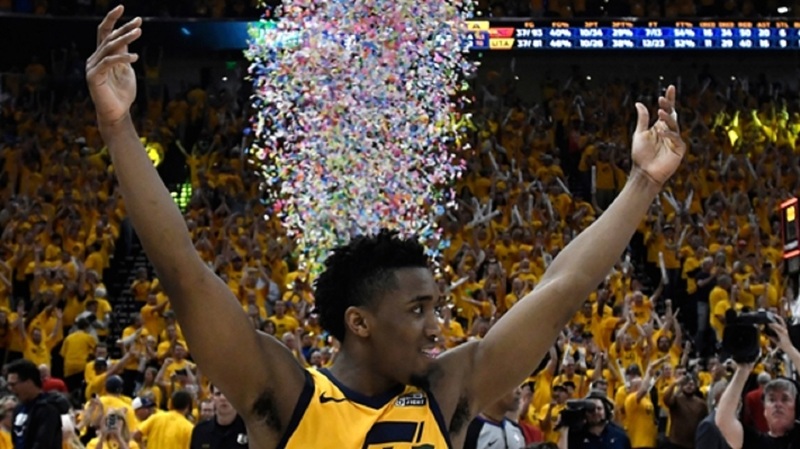 Russell Westbrook tried everything he could to drag the Thunder to a deciding game seven, but lack of production from his team-mates, and a late no-call on Jazz center Rudy Gobert sealed a 96-91 victory for Utah and eliminated Oklahoma City from the NBA playoffs. Reigning MVP Westbrook finished the night with a game-high 46 points on 18-of-43 shooting, but none of the other guards and forwards on the roster made more than three field goals on Friday. Westbrook simply had no help and the Jazz were able to hold on for a 4-2 victory in their Western Conference first-round matchup, with the Houston Rockets next up. It also helped that Gobert was not called for a shooting foul on Paul George who had a chance at a game-tying three-pointer with less than 15 seconds remaining. Down just three points at the time, George would have had an opportunity to tie the game at the line had a foul been called. 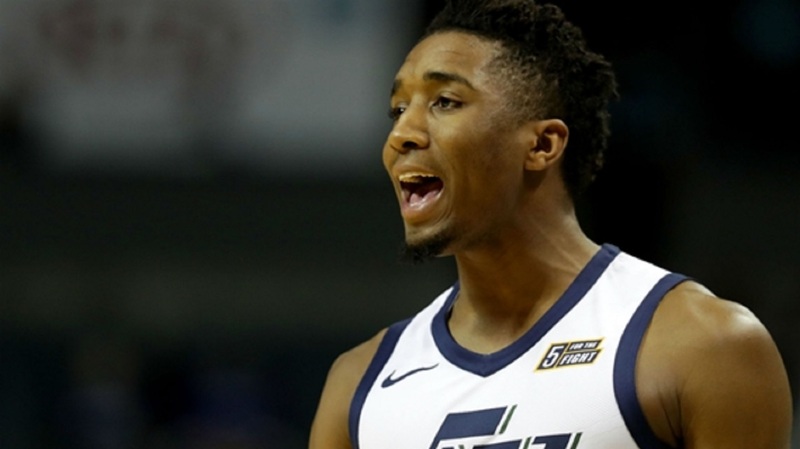 But there was no whistle, the Jazz collected the rebound and eventually hit two free throws via Donovan Mitchell to ice the game. 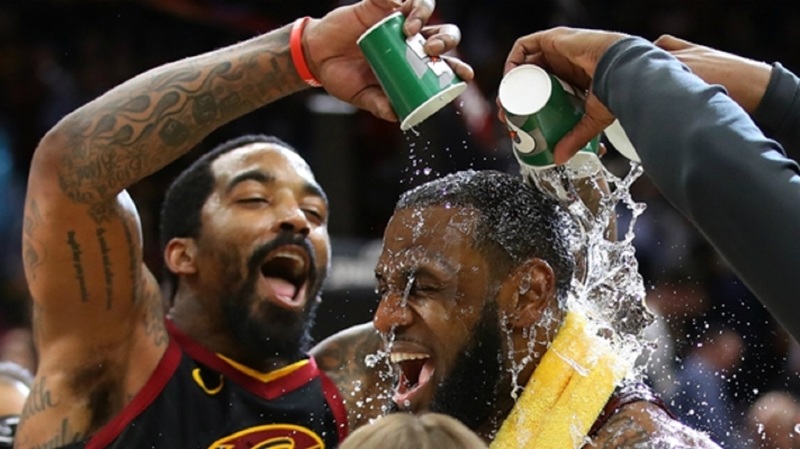 LeBron James and the Cleveland Cavaliers were routed 121-87 by the Indiana Pacers in game six earlier on Friday. Cleveland trailed by 10 at half-time, but were outscored by 15 in the third quarter which sealed their fate in Indiana. Victor Oladipo had a triple-double with 28 points, 13 rebounds and 10 assists, while James was the only Cavs starter in double-figures with 22 points, seven assists and five rebounds. The two teams will face off in the first game-seven fixture James has ever played in the first round. The Toronto Raptors broke the Washington Wizards eight-game home playoff win streak with a 102-92 victory to advance to the next round of the Eastern Conference playoffs. Bradley Beal and John Wall combined to score 55 points on 19-of-44 shooting, but the rest of Washington's starting line-up combined to score 17 points in 95 minutes of play. 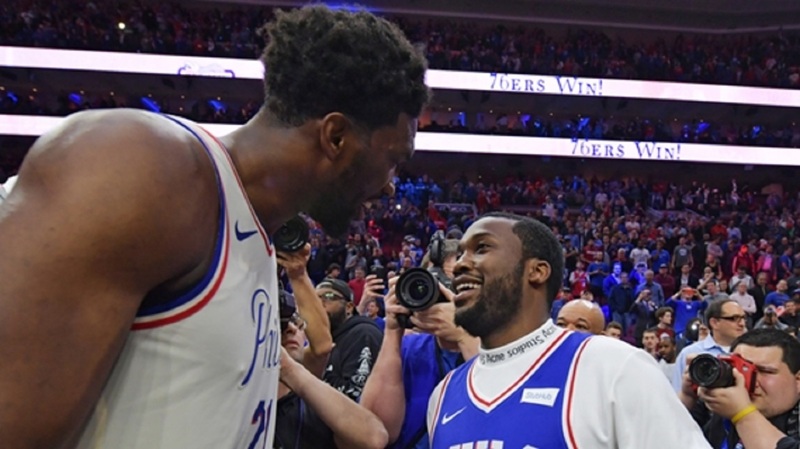 Jazz rookie Mitchell – a contender with Philadelphia 76ers star Ben Simmons for the Rookie of the Year award – scored 38 points on 14-of-26 shooting. He also had four rebounds and two assists. The first game seven of the playoffs takes place in Boston as the Celtics hope to maintain the theme of the series with the home team holding serve against the Milwaukee Bucks. Every home team have won in the first six games of the series and the Celtics have one of the best home-court advantages in the league. Winner moves on. Loser goes home.